By guiding our customers every step of the way. We help customers mutate land records/ obtain updated land records, thereby making the house an asset that can be monetized. We help rural customers monetize their existing asset (home) by using it as a collateral to borrow more, increasing their creditworthiness. We provide a rather personalized service by educating them, eradicating issues, and urging them to repay amicably. We offer both innovative means of repayment (UPI, Credit and Debit cards, Netbanking, partnership with physical repayment partners like FINO, NACH, etc.) and flexible repayment options (Quarterly, Monthly, Half-Yearly repayment options). 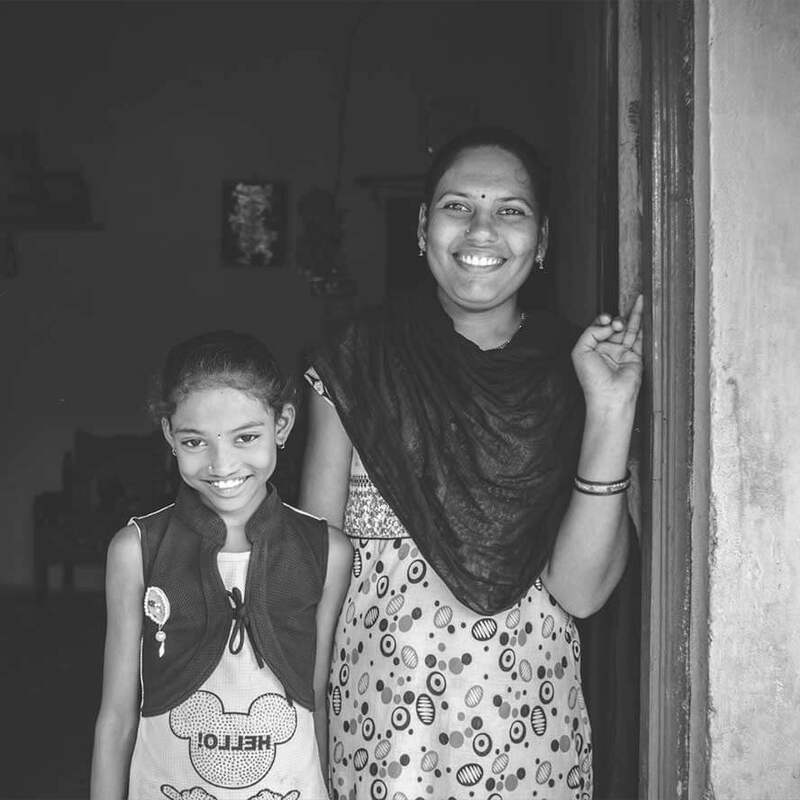 When a house is built, families are transformed. And when families change, communities change. We try and do our bit by taking a few steps in this regard. Creates goodwill for the brand and ensures deeper customer relations in tune with the local environment. Also creates local employment in the process. We partner with organizations like Habitat for Humanity to build sanitation facilities across the country. Increased health and sanitation are key pillars to the overall growth of a nation.